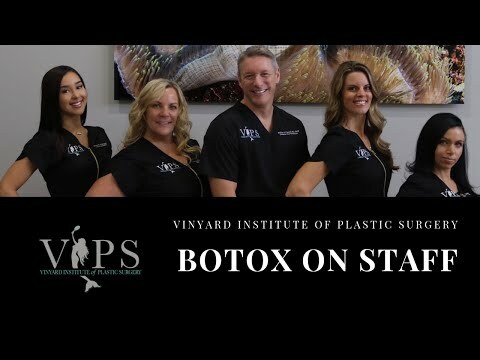 We are proud to introduce Port Saint Lucie, FL with our state-of-the-art cosmetic plastic surgery practice at the Vinyard Institute of Plastic Surgery (VIPS). Our Board-Certified Plastic Surgeon, Dr. William J. Vinyard, built his new practice to provide you and your family with all the amenities and privacy of home while receiving personal treatment and surgical care. Adorned in calming neutral tones and outfitted with our comfortable coastal decor, the VIPS facility incorporates an underwater art gallery to share Dr. Vinyard’s passion for the ocean and the surreal experience of scuba diving. For your privacy, we have secured a secluded VIPS parking with a separate entrance for our patient’s discretion. When you arrive, we will invite you to make yourself at home while watching television on our ultra-high definition big screen or simply relax and take in the beauty of our underwater photography. You will soon be escorted to your private exam room by our dedicated Care Coordinator and you will notice that they are spacious enough for you, our staff and your family (if needed). There are two private consultation rooms that are cozy, secluded and supportive. Dr. Vinyard will be using the TouchMD platform for his in-depth consultations, which allows each patient to learn more about their surgery through their own personal secure app. You can view your consultation information from home or anywhere you have a connection to the internet and relive the experience alone or with your friends or family. The TouchMD technology will be an amazing resource for you throughout your cosmetic surgery journey. In addition to education, the VIPS staff puts a priority on your comfort, safety, and privacy. We will pamper you through this process. You will have a dedicated Care Coordinator to assist you in all aspects of your transformation. 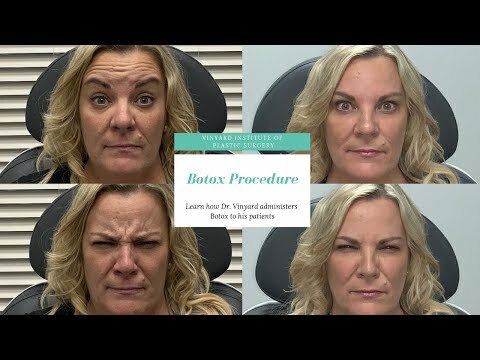 We invite you to stop by our facility, introduce yourself, and find out more about our nonsurgical and confidence-changing plastic surgery procedures. Please call and schedule your appointment today. We look forward to you joining the Vinyard-VIPS Family. See board-certified cosmetic plastic surgeon Dr. William Vinyard at his private practice in Port Saint Lucie, FL for your personal VIPS consultation.